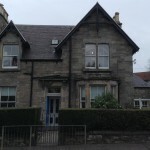 Situated in a renovated Victorian House in Tranent, East Lothian Argyle Bridge Children’s Nursery provides an excellent beginning to nursery life. The nursery accommodation includes six substantial rooms, each tailored to a different under 5 age group. Our learning environments focus on providing safe, caring, fun and educational learning opportunities for your child. 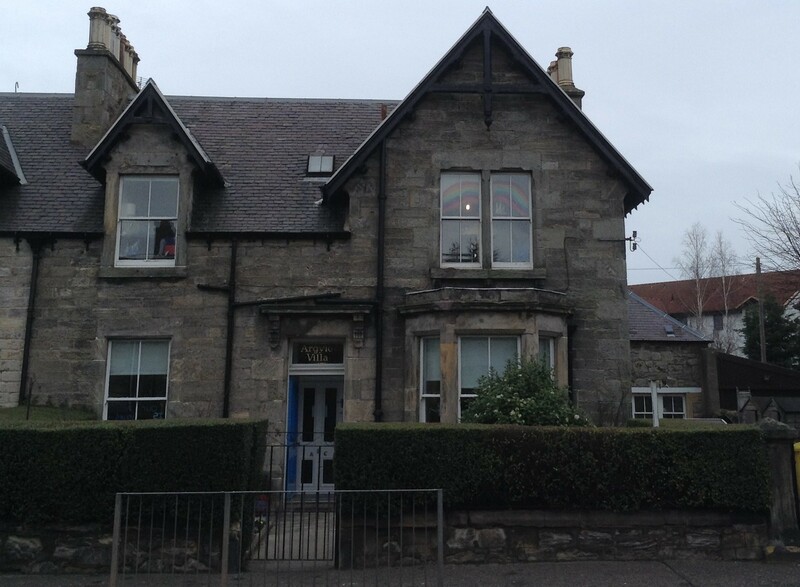 With additional sleeping and dining rooms and kitchen facilities the nursery provides an ideal setting for early learning and childcare. We also have 2 fantastic outdoor areas with one including a summer house. These are used as an extended learning environment for all children ensuring children’s learning is varied and of a high quality. Below are our aims and ethos which will give you a clear picture of how we approach early learning and childcare at Argyle Bridge. We welcome all families into our nursery providing a safe, stimulating and loving environment. We aim to provide a high quality of care for each individual and are committed to working in partnership with parents to encourage children to develop their maximum potential. We strive to give children responsibility and ownership of their learning whilst giving them the life skills and learning opportunities to help them become confident individuals. We fully embrace outdoors, going out in all weathers to explore the ever changing environment. To create a warm, friendly and welcoming environment. To create a safe and stimulating environment in which children feel secure and happy. To build good relationships with parents in order to ensure best practise for each child. To ensure children are safe and happy whilst providing them with risky play and achievable challenges. To value our own development as a staff team to ensure practise is continually developing and improving. To encourage the emotional, social, physical, creative and cognitive development of each child through stimulating play experiences. To continually assess the children’s learning through observation to ensure we provide appropriate learning opportunities to promote children’s individual next steps. To give children a wide range of opportunities to investigate and explore through play opportunities stemming from their interests. To value and develop community links. To be committed to equality and inclusion and to seek to promote the achievements of all children both within the nursery setting and from home. To encourage positive attitudes to self and others in order to develop confidence and self esteem.